A wedding ring is something to show the world about your extraordinary marriage. 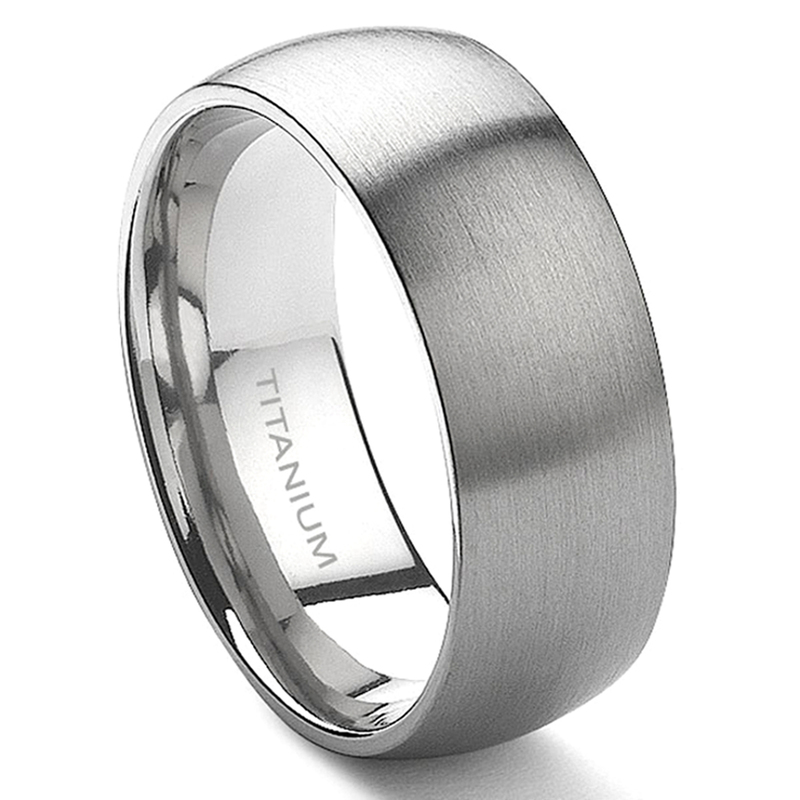 Therefore, you would need something that fits you comfortably, since the wedding ring is meant for everyday use. 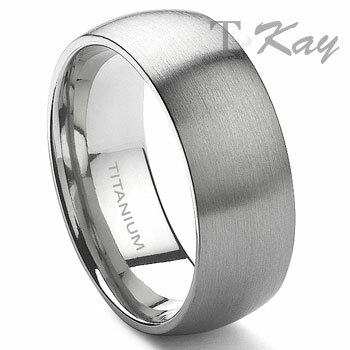 With this titanium ring, you would have a symbol that describes your marriage which goes perfectly on your finger. Great ring and art work! Ordered this ring on 9/20 and as of 10/1 I have yet to receive it. Titanium Kay states it may be lost in the mail and has sent another ring on 9/28. I know they can't control the postal service. I am in hopes one the orders will arrive shortly. I wanted the traditional wedding band only in a darker gray than a white gold ring. The ring did not appear domed at all, it looked like a piece of pipe on my finger. I called customer service and they said that the 6mm would have a more domed look. Due to style differences they suggested the Classical Tungsten in 6mm. I love the tungsten ring. It looks perfect. I also went with the polished finish the second time. Titanium Kay's customer service was spectacular and shipping was much faster than I expected. The ring wasn't anything like it was displayed on the site. Too thin and too dark. This is a great ring, very comfortable! And very stylish!